Calathea Place is a gated, secured community development by DMCI Homes that has exclusive resort-inspired amenities and facilities. 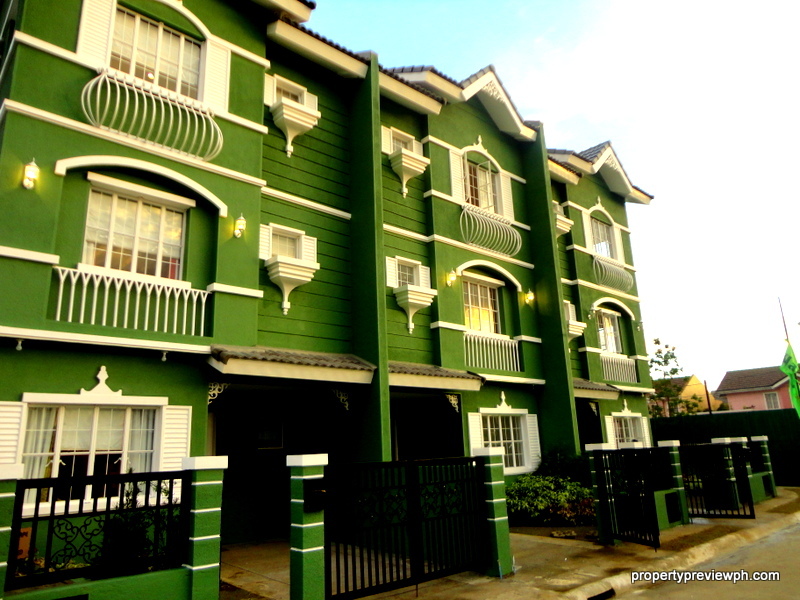 It’s located along Dr. A Santos Ave., Paranaque City. Brio Tower is the newest premier condo community of DMCI Homes that will rise near Rockwell Makati. Studio, 1-bedroom, 2-bedroom and 3-bedroom units will be available at NO DOWNPAYMENT scheme.